The majority of adults go onto get married at some point in life, but only a small fraction of those who wind up tying the knot also choose to have a vow renewal ceremony. This reaffirmation of a couple’s commitment to each other, which can be conducted any amount of time from their original wedding date, is most certainly not mandatory, but a decision made by the couple to renew their promises to each other. 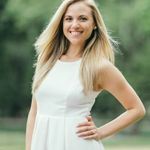 “It’s recreating the intent of your original wedding, but with updates that reflect your current state of life and journey together,” explains Juliana Morris, a marriage and family therapist and licensed professional counselor in Lexington, Kentucky. “It can also serve as a means to ask for support and celebration from friends, family and your community for your marriage as it is today.” Sometimes, however, a vow renewal carries a more significant meaning, sometimes serving as the start of a new chapter for a couple, perhaps after an impactful life event. While, of course, there’s no rhyme or reason required for a couple to have a vow renewal ceremony, here are some of the key signs that your marriage may especially benefit from one. You came back from the brink of divorce. One or both of you was unfaithful. Your original marriage ceremony wasn’t ideal. You’ve gone to marriage therapy. Therapy is a wonderful thing for couples, married or not. Working with a professional counselor together or the areas of your relationship that could use some fine-tuning is certainly something to be celebrated and can serve as the main reason for why a couple might choose to have a vow renewal ceremony in the first place. “A ceremony can help seal in the work you’ve been doing with this professional as a couple,” adds Dr. Morris. To simply make your marriage a priority. 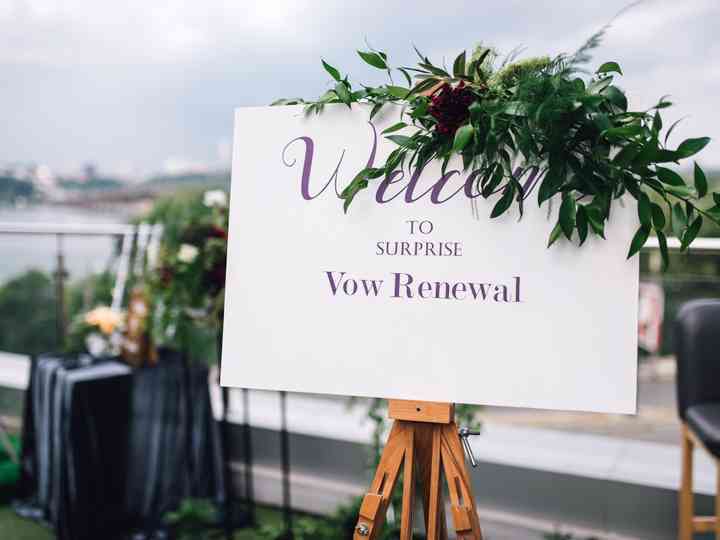 Of course, you don’t need a reason to have a vow renewal, nor do you need to wait for a certain amount of time to pass after your original wedding date. You can choose to have a vow renewal simply because you want to reaffirm the love you have for your significant other. What’s more, turning a vow renewal into a ritual—whether you do it yearly or at milestone years—can ensure that your focus stays on each other, according to Chlipala. “It can spark motivation to make sure that you both uphold the vows that you speak to each other,” she adds.